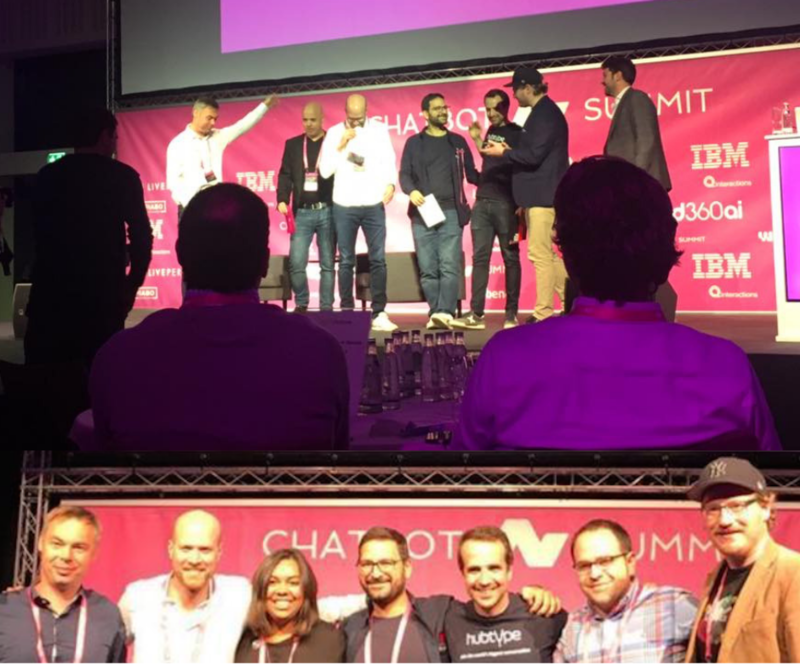 Vuix got into the final of the startup competition at the Chatbot Summit 2018 in Berlin! 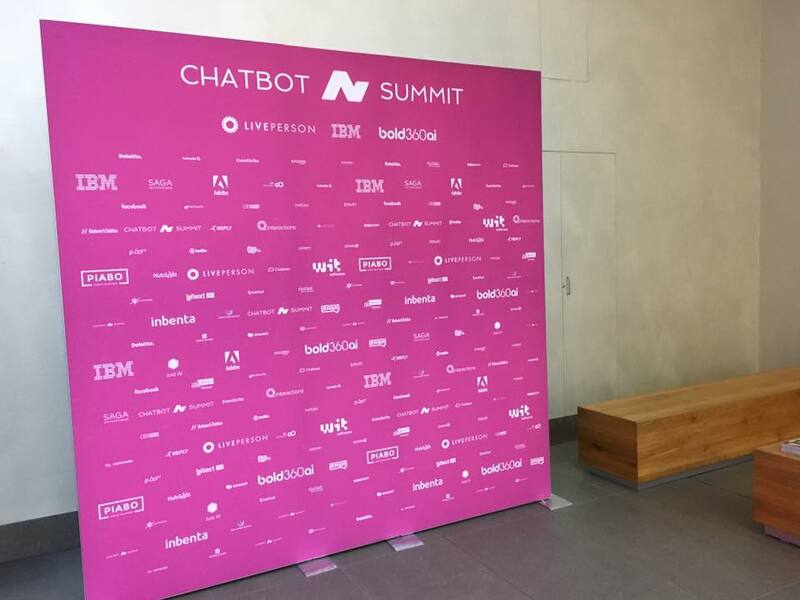 VUIX is recently attended the fourth international Chatbot Summit, held in Berlin at the end of October. With over 1500 attendees, and more than 100 speakers, the Chatbot Summit is the place to be to learn about and engage in conversation about the latest developments and future of chatbot technology. 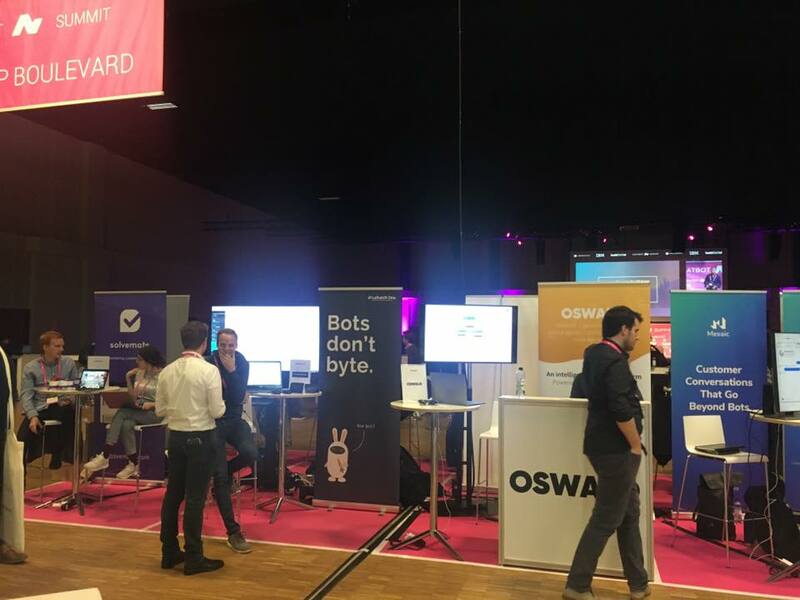 The conference focused on bringing the leading chatbot community closer together helped in developing and bringing the world’s best digital experiences based on natural language technologies to market. 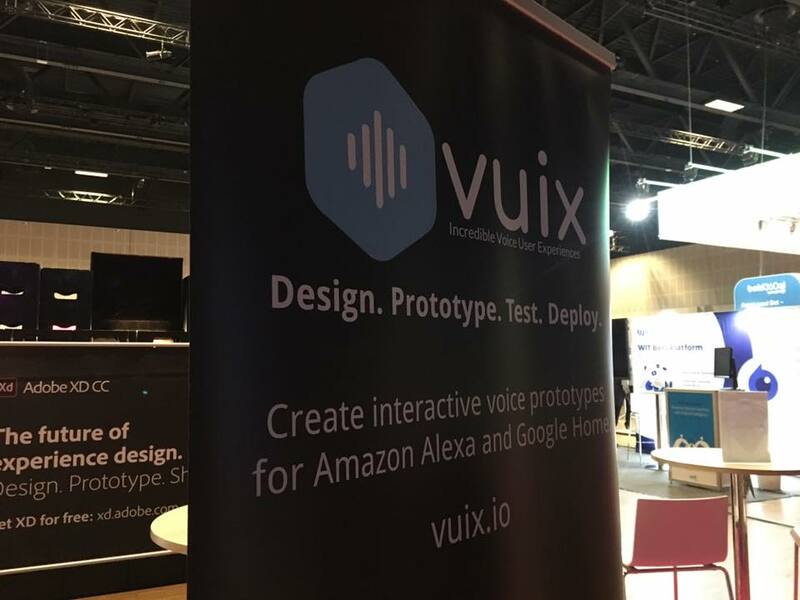 As Early stage and pre-seed startups VUIX got the chance to pitch their product or service to investors in front of Chatbot Summit attendees and leading decision makers in the bot ecosystem. And….WOW! 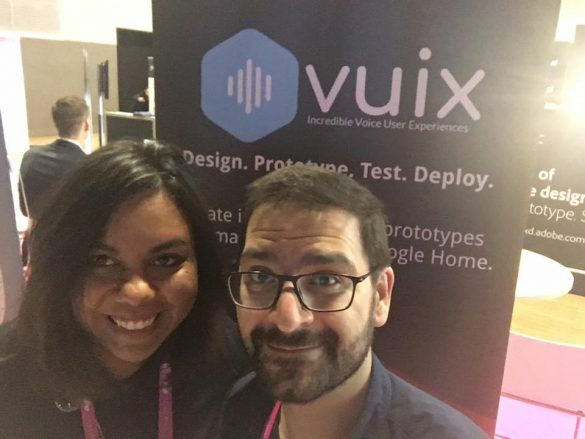 Vuix got into the final of the startup competition at the Chatbot Summit 2018 in Berlin! 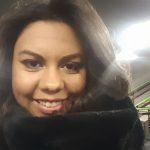 We won €1.200! We are very thankful for everyone that voted for us. 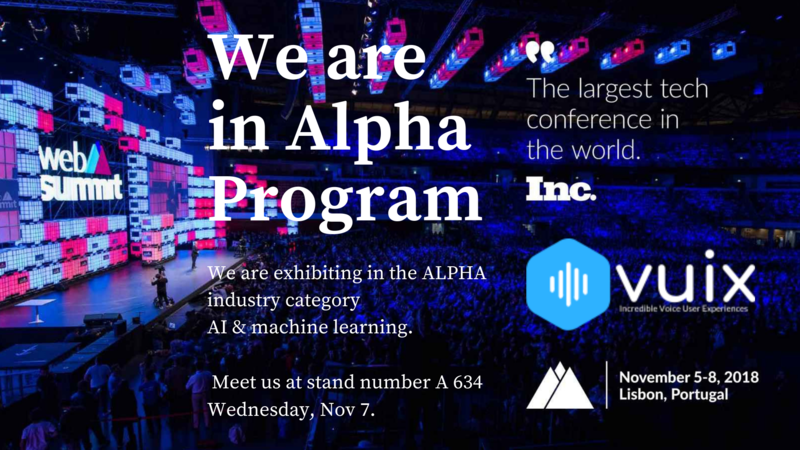 VUIX was among the 30 Italian startups admitted to the Alpha Program of the Web Summit 2018! What is a Voice User Interface? Why is important? 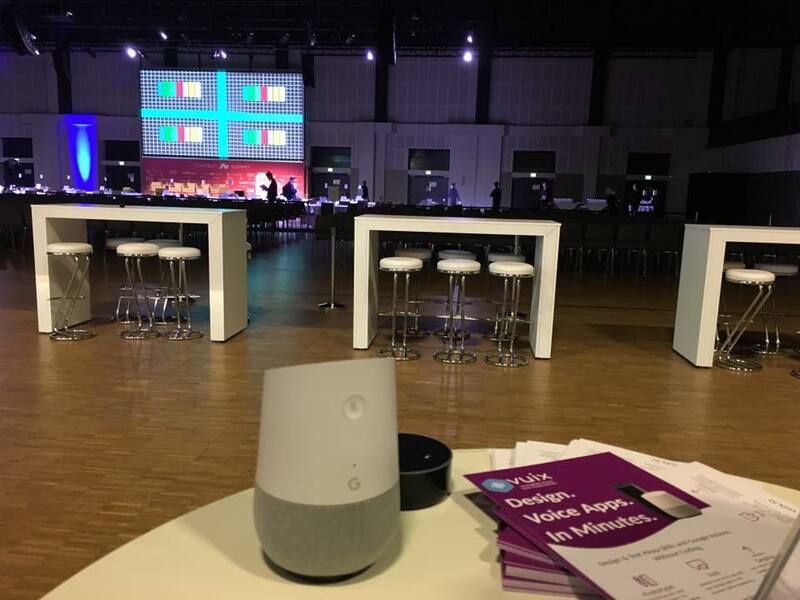 Latest news on Design, Voice, and More.